Introducing a mod that allows more versatility in crafting and using mainly of swords and arcs. Swords Plus Mod 1.3.2 adds two new ores to the game, Ezralite Ore and Tauvelite Ore. From them we get two types of gems and these can combine with other elements to create new types of gems that you’ll need to create the new weapons. To create these new swords and bows, do not serve the crafting table, we create a “Mystical Forge” where we get a new table with different objects capabilities that allow us to create these new weapons. 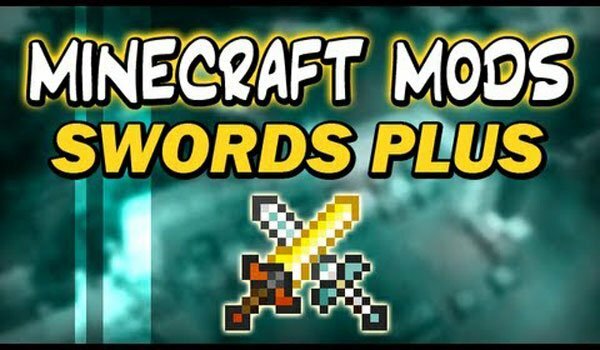 How to install Swords Plus Mod for Minecraft 1.3.2? New ores, new new swords and bows for Minecraft!